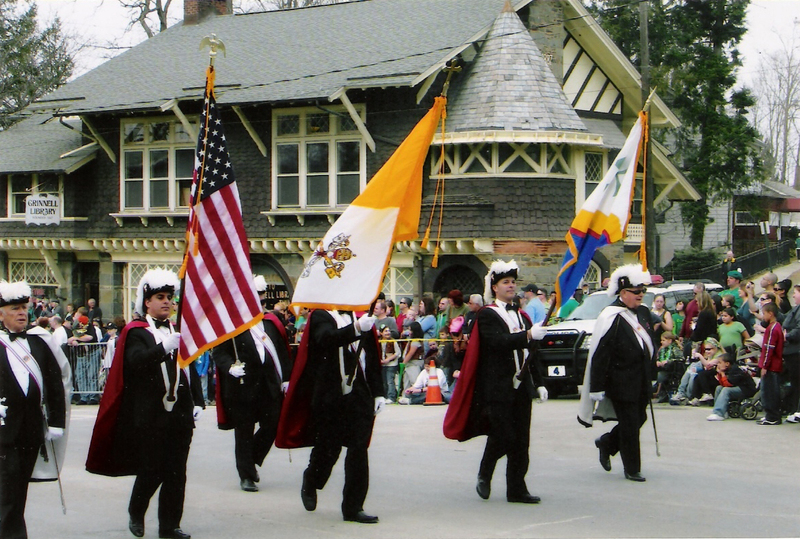 In the fall of 1995, several members of the community and the Kevin Barry Irish Club gathered together to discuss the idea of a Dutchess County St. Patrick’s Parade. This idea became a fact when, on March 9, 1996, with the help and blessing of St. Mary’s Parish and the Wappingers Falls Village Board, the first Dutchess County St. Patrick’s Parade stepped off, at 1:00 pm -see parade Line Up for details. Now entering our 24th year, the Parade has grown into the very enjoyable and dignified event that attracts thousands of participants and spectators from near and far. No throwing of candy from any vehicle, float or from walkers. Hand out any candy or beads. Please, no pamphleteering for persons, parties or causes. Absolutely NO SIRENS or AIR HORNS will be blown during the parade, except by emergency vehicles in case of an emergency. On the approach of an EMERGENCY vehicle, ALL UNITS WILL GIVE WAY AND MOVE TO THE FAR RIGHT as quickly as possible. Absolutely NO ALCOHOL is to be consumed at the line-up area, during parade march or at the Mesier Park dispersal area. Violators are subject to the penalties stated in the Village of Wappingers Falls local laws. All units with children must have adults in attendance to assist marchers in case of need. All units are asked to keep the parade line of march tight. Please close up any spaces that develop between units. Any organization that wishes to enter a float in the Dutchess County St. Patrick’s Day Parade must file the float theme and design with the parade committee for approval. 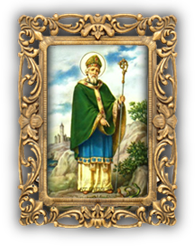 Float entries must display an Irish Cultural theme and not be obscene or derogatory in nature. A full description of the float must accompany the application. The float must arrive no later than 2 hours before the parade start which is 1:00 pm and be subject to a safety inspection by a Parade Committee member. All floats must adhere to the NYSDOT and DMV rules and regulations for road and travel. The view of the driver must not be obstructed. It is recommended that safety personnel walk alongside the float for the driver’s benefit. On approach of an emergency vehicle, all units must give way and move to the far right as quickly as possible and stop. Each organization must have a representative check in at the registration truck and pick up the number which must be prominently displayed on the float. Floats without visible number will not be judged. If a float leaves the line of march, they must use a safety person while re-entering. All organizations and operators of floats must adhere to the Parade Rules and Float Regulations.